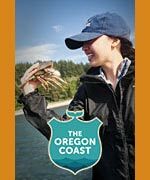 (Cannon Beach, Oregon) – A history museum on the north Oregon coast will join forces with Smithsonian Magazine for the tenth annual Museum Day Live on September 27. 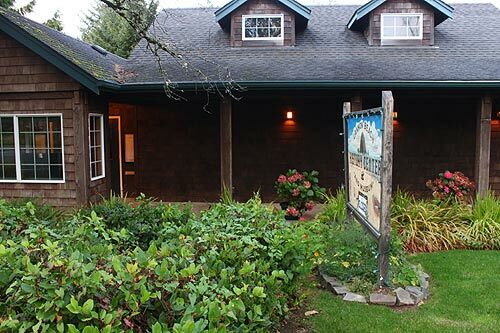 The Cannon Beach History Center and Museum will be free of charge to visitors that day to anyone presenting a Museum Day Live! ticket at a participating museum or cultural institution. It's all part of the Smithsonian's mission to promote the spread of knowledge, opening this up further to everyone. Museums in all 50 states participate in this grand effort and emulate the free day event at the Smithsonian Museum in Washington, D.C. At least year's event, the nation saw 400,000 participants – and this year the organization expects to break a record. 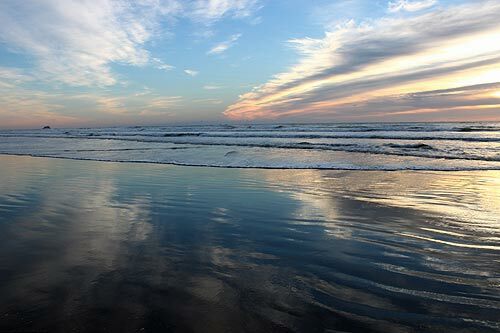 “While the Cannon Beach History Center & Museum is as far away from Washington D.C. as you can get, we love the idea of a day dedicated to museums,” says Executive Director, Elaine Murdy-Trucke. 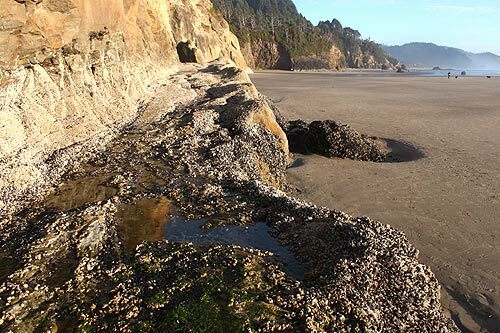 The Smithsonian has worked with the museum in the past, as the north Oregon coast facility was one of the smallest venues to host the Smithsonian Museum’s traveling exhibit Earth from Space. 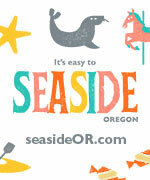 Currently showcased at the Cannon Beach museum are two special exhibits. 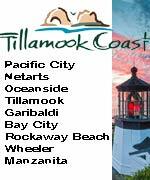 One is about the famed and mysterious Tillamook Rock Lighthouse sitting just offshore, and another on families in Cannon Beach who made local or regional history. Permanent exhibits feature a Native American Longhouse replica, history of Cannon Beach, and features Herman the logger as part of an Oregon logging exhibit. Also coming up at the museum: winter and fall will see a free lecture series and an off-season concert series. These happen January through May, enriching the community at large by bringing musicians from all over the United States to perform in their event space. The Museum Day Live! tickets are currently available to download at Smithsonian.com/museumdaylive. Visitors who present the Museum Day Live! ticket will gain free entrance for two at participating venues for one day only. One ticket is permitted per household, per email address. For more information about Museum Day Live! 2014 and a list of participating museum and cultural institutions, please visit: Smithsonian.com/museumdayvenues. 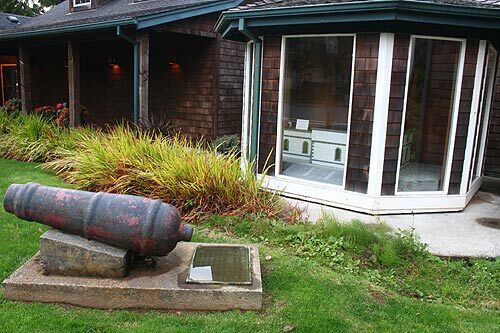 Cannon Beach History Center & Museum is located in the mid-town area of Cannon Beach on Sunset Ave. 503-436-9301.